Scott: Let's talk about another method that you can do that, that's IV vitamin C. We hear a lot about that as well. How does that work and what kind of levels are we talking about? Because a lot of people take an oral vitamin C supplement. Dr. Tony Jimenez: Yes. This is a great question because vitamin C as well has been around for many years. First of all, the properties of vitamin C that we all know, it's antimicrobial. 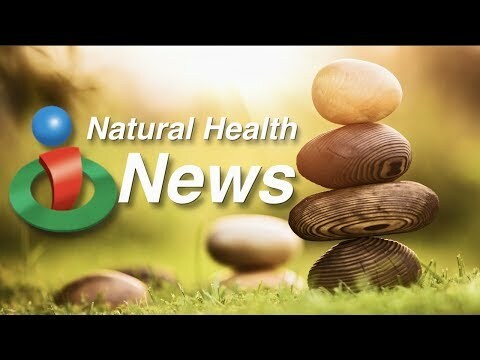 Why is antimicrobial a good therapy for cancer? 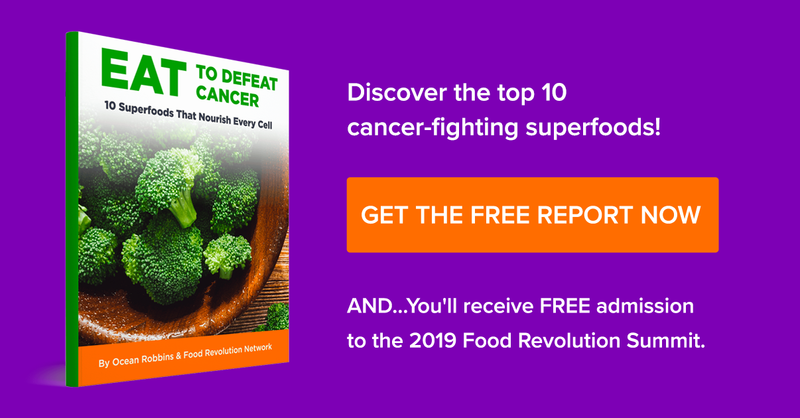 Because we know that fungus, bacteria, pathogenic viruses and other microbes play a key role in cancer and chronic disease. So you want to have something like vitamin C that has the antimicrobial effect. The second benefit if vitamin C is of course, it stimulates the immune system, right? And we all want to have an optimal immune system. And later maybe, Scott, we could talk about it's not only good to have an optimal immune system, but an an immune system that is able to see the cancer cells. Because one of the mechanisms of cancer's survival, is that it's developed ways to cloak or shield itself from being seen by the immune system. So vitamin C will up-regulate the immune system. It has antimicrobial benefits. It has anti-cancer effects as well, direct anti-cancer effects. And then it's an anti-inflammatory as well. So the important thing is the dosage. What dose are we doing intravenously? There's a bit of, you know, a little bit of controversy what the ideal dose is. At Hope 4 Cancer, we like to use about 25 grams a day. It is pretty much known that at 15 grams or above, IV, vitamin C becomes a pro-oxidant. That means it has the cancer fighting effect. 15 grams or below, it's an antioxidant. That's where it's going to have the anti-inflammatory effect, the antimicrobial effect. Of course you get that as well at higher doses, but you really rev up the anti cancer effect at higher dosage. So ideally it's three IVs a week, right, of 25 grams or more. I've gone up to 100 grams, 125 grams. And it's very safe. It's not going to cause stones in the kidney as it's commonly said to be, you know. It's not going to happen. Make sure the patient is well hydrated. One of the important things about the type of vitamin C that's given IV, is to make sure it's beet derived. Beets, from beets. Not corn. Because as we know 90 percent of the corn is GMO, right? So we want it beet derived, we want a slow infusion. 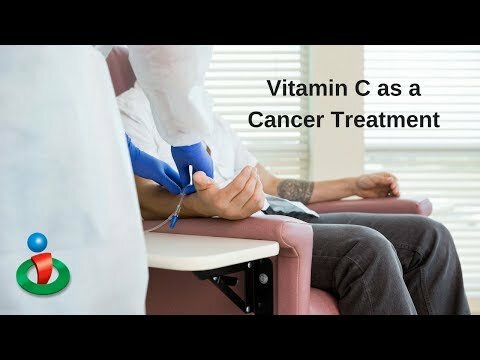 That's where I don't agree with other practitioners, that they give an IV infusion of high dose vitamin C in about an hour, sometimes in 45 minutes. Vitamin C is water soluble. What does that mean? What the body doesn't use up it's going to just urinate it out. So if you give vitamin C in IV, at those high dosages too fast, you're just going to have a very expensive urine. So we like to drip high dose of vitamin C in about three hours, sometimes four hours when we get to very high or higher dosages. Almost everyone is familiar with vitamin C and it's importance for our immune system and overall health. But do you know about its anti-cancer effects? 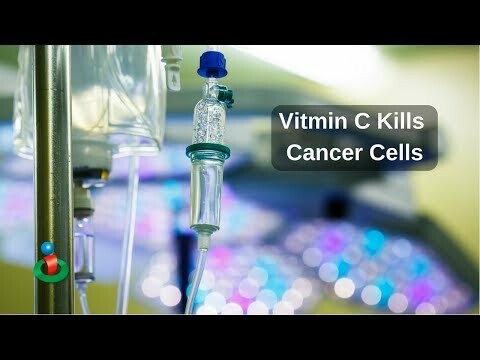 Dr. Antonio Jimenez discusses the use of IV vitamin C as a cancer treatment. He discusses how it works at different doses and how it can help treat cancer!